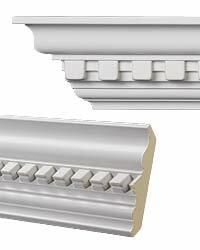 Molded corners to match moulding CM-1202. Add corners to the shopping cart seperatley for inside and outside corners. Example; select how many inside corners you need and put that into the quantity box, then select the inside corner from the pull down, then add to cart. The site will take you to your shopping cart where you can select the product and you will return to this page. 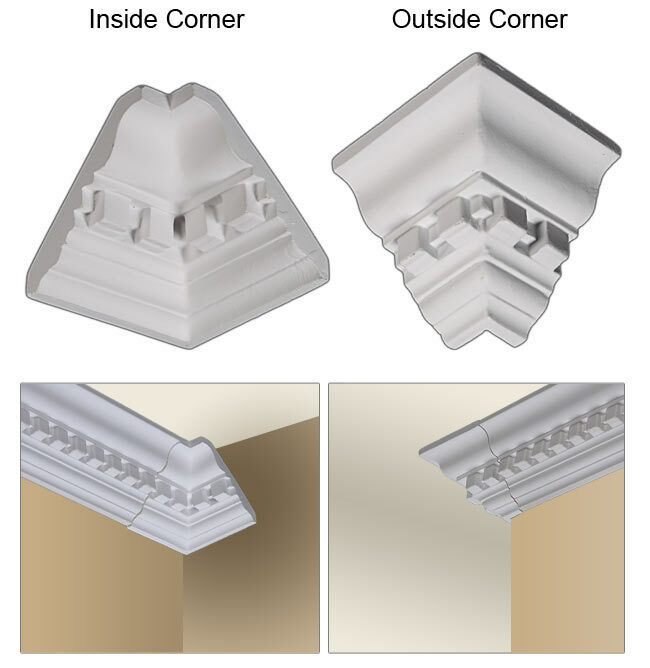 You can then order the outside corners as a seperate item.